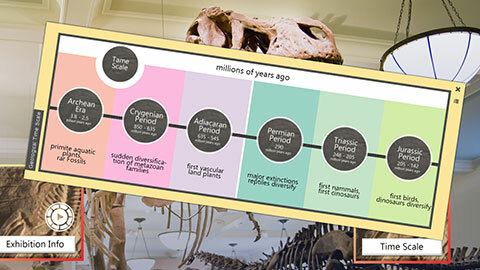 Interactive digital signage touchscreen software for Museum & Science Center. Exciting infotainment for all ages. 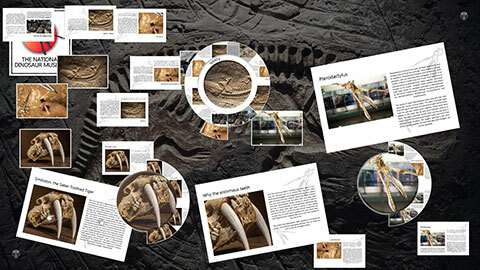 Innovative software with individual content, media and designs for museums & science center. 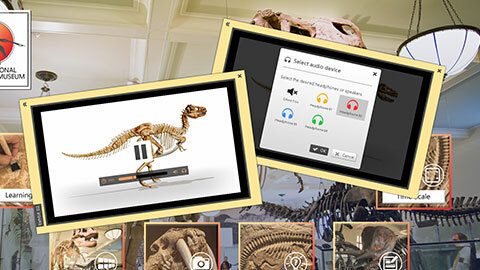 Present information interactively with multimedia images, videos, 3D models or PDF brochures. 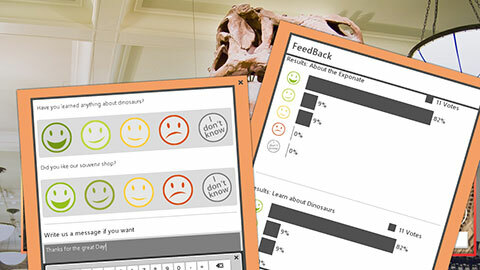 Use interactive forms for valuable feedback on your interactive exhibits. Visitors can print or send their own photos e.g. from a webcam as a souvenir. Headphones allow multiple visitors to simultaneously watch informative videos. 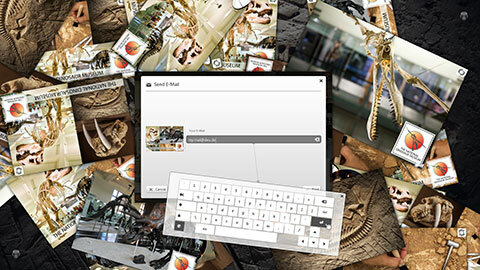 On large touchscreens, multiple users can simultaneously access interactive media. 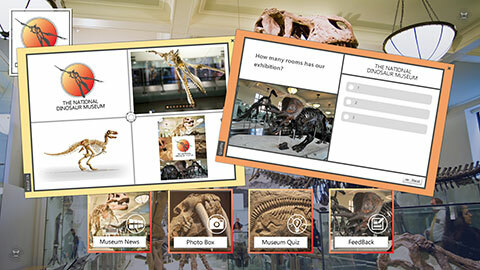 Test the knowledge of your visitors with interactive quizzes.